The roof is the most exposed part of any house. 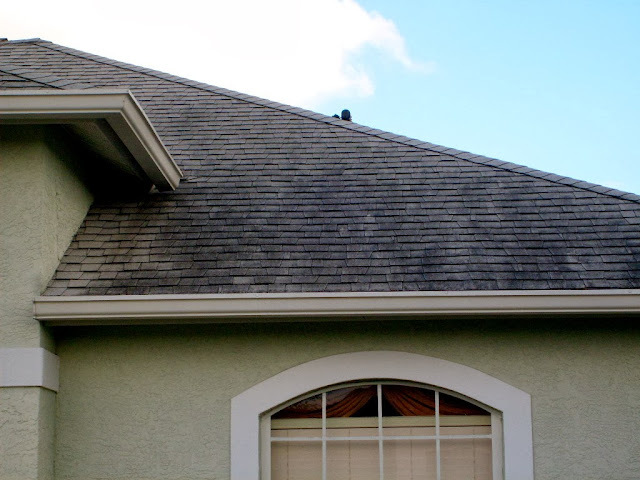 It protects us from the elements and extreme weather conditions, so it is important to take care of it properly and maintain it regularly to avoid some of the most common roofing problems and mistakes connected to them. When it comes to regular maintenance of your roof, cleaning should also be a part of it, because irregular cleaning or the lack of it can also lead to more serious problems such as leaks and similar damage. Cleaning the roof is not a complicated process, and it is something that you can do yourself. But, it is important to be careful and follow the tips and advice from professionals. 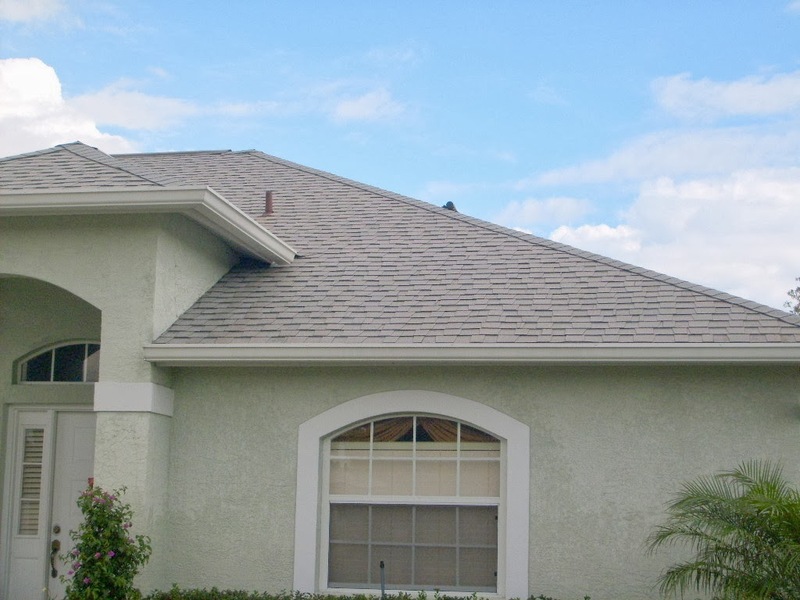 While it is not good to clean your roof very rarely, it is also not good to clean it too often. Here are some of the best ways to do it. Pressure Washer – Yes or No? The answer is no if you want to make your shingles last longer. 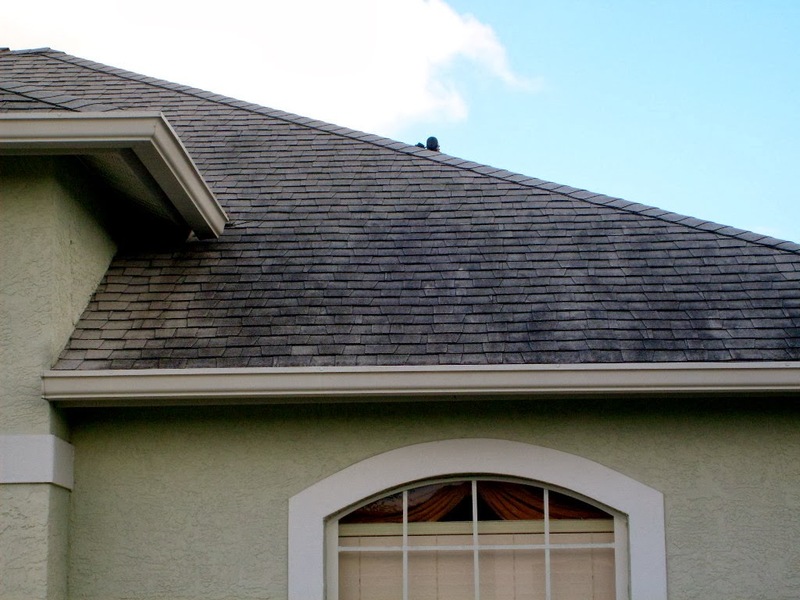 A pressure washer is very strong, too strong for roof shingles, and it can seriously damage them and make them looser. The best way to do it is with a garden hose. Simply attach a sprayer to it and get to work. Which Cleaning Products to Use? The most common way to clean a roof is with some household chlorine bleach mixed with water. Make sure that the bleach is not too strong, and use the one that you use around the house, for example, the one you use for laundry because it will not be too strong. Also make sure to mix water and bleach in equal parts, and don’t put more bleach or more water in the mix. You can simply spray this mixture with the previously mentioned garden hose sprayer, leave it for about 20 minutes, and then rinse it out with clean water. When to Clean the Roof? 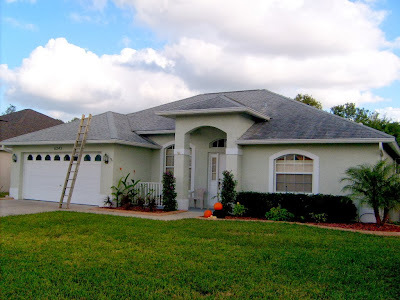 Many people think that the best time to clean a roof is when it is nice and sunny outside. But that is not the best time. The sun can cause the bleach, and other cleaning products you use that contain bleach evaporate very quickly, and they won’t have any effect. 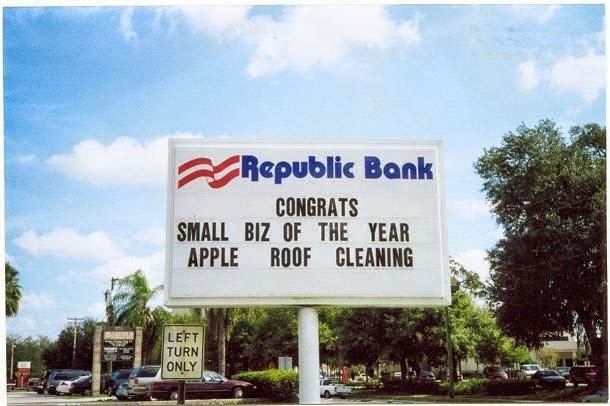 It is best to clean your roof on a cloudier day. But at the same time, make sure that it's not too windy and that there is no precipitation. Last, but not least, always make sure that you have safe conditions for cleaning the roof, and that you can walk on top of it without slipping off.